Tamatem is the leading mobile games publisher in the MENA market with offices in Amman, Jordan and Mountain View, California. 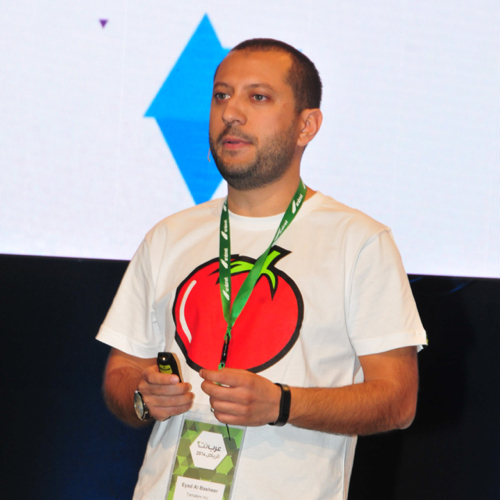 Entirely focused on serving Arab smartphone users with games tailored for the language and culture of the region, Tamatem takes popular international mobile game and localize them so that they are culturally relevant for the Arab gamer. The Arab mobile game market is underserved. Arabic is the fourth biggest language in the world, yet less than 1% of all content is available in Arabic. While games in English number around 400,000, there are only 850 Arabic games available on the App Store. The region has one of the world’s fastest adoption rates for mobile apps. There are 60M+ smartphone users in the Middle East and this number is expected to reach 100M by 2016. 60% of these users prefer consuming content in Arabic. The MENA market for mobile games is expected to more than triple in size in the coming years — from $680 million 2015 to $2.3 billion in 2022.